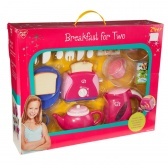 Add fun to your girl's playtime with this breakfast collection. 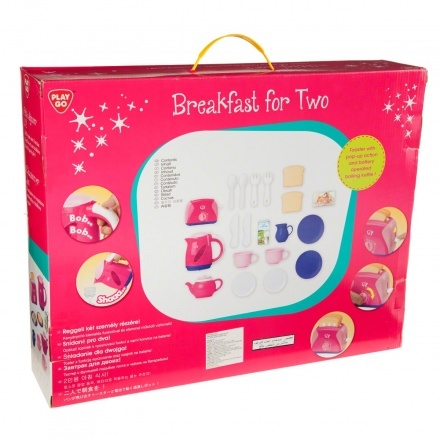 It comes in attractive shades and features various cutleries like knife, spoon, kettle, toaster, etc. The toaster comes with a unique pop-up action, which your child will love to play with.